The UAM-880 has all features of the UAM-830, but can be shared by 2 users using 2 different memory groups (2 x 60). 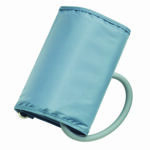 In addition to that it stores the date and time when the readings were taken and even indicates if it can detect irregular heartbeat. 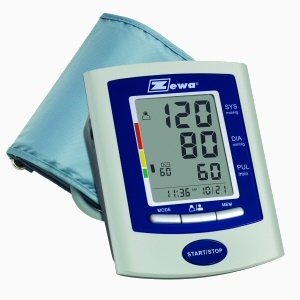 This blood pressure monitor also features Zewa's Advanced average function which calculates the overall average and AM / PM average of all readings taken.